WE HAVE MOVED OUR CORPORATE HEADQUARTERS TO 18150 INTERSTATE 45 NORTH, WILLIS, TX 77318. OUR MAILING ADDRESS IS NOW PO BOX 909, WILLIS, TX 77378. Contact Weisinger Incorporated, your total package for groundwater and pumping needs. 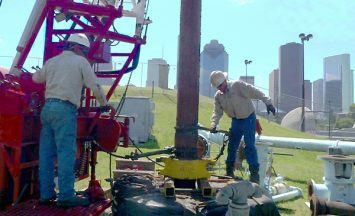 Water & Pump Resource Professionals – The name Weisinger is synonymous with water movement. Whether it’s drilling, service or pumps – we respond. We are your total package in the water industry. Weisinger Incorporated responds 24 hours a day – including holidays – from locations across the state. The name Weisinger is synonymous with water movement. 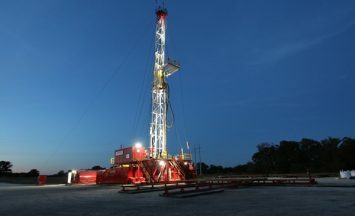 Whether it's drilling, service or pumps of any kind - we respond. 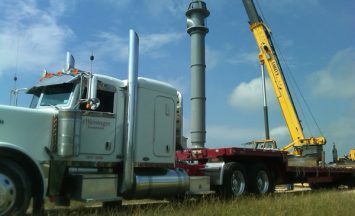 We are your total package in the pump and water industry.